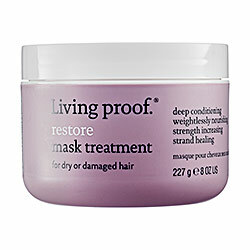 Living Proof Restore Mask Treatment ($42; sephora.com) - Living Proof's Restore range was something I was really looking forward to trying. I was sent the whole range to try out, a while back. The Shampoo, Conditioner and the Styling cream, I liked a lot. Much like the Restore Recovery Regimen, this mask too was a huge fail. Its thick, quite difficult to wash off, leaves a residue and doesn't do much at all. If anything, it left my ends a bit drier than usual. I've tried it with various shampoos, and the result is just the same. Not worth the $48, in my opinion! 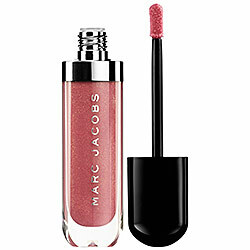 Marc Jacobs Lust for Lacquer Lip Vinyl Sheer in Kissability ($28; sephora.com) - Kissability is a gorgeous color, but the consistency and texture just did not work for me. It felt a bit too runny for a gloss and while fading, seemed to pool around the outer corners of my lips, instead of fading evenly. The lasting power was very poor too and the packaging wasn't my favorite either. I wonder if I got a bad batch because it seems to have gotten quite a few raves around the blogosphere. 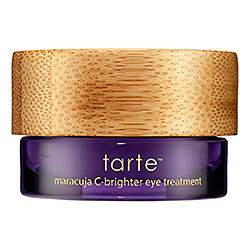 Tarte Maracuja C-Brighter™ Eye Treatment ($38; sephora.com) - Let me just say that I'm glad I picked up a sample size as part of one of Tarte's Skincare sets and din't splurge on a full size. It might have some good for your skin ingredients, bit the bigeest deal breaker was the fine shimmer that left my under eye area looking greasy. I din't see much of a difference with the dark circles either. Nice, fancy packaging though! The Body Shop All in One BB Cream ($20; thebodyshop.com) - TBS sent me a few shades of this BB cream quite a while back.It comes in four shades from light to medium-dark. The texture is nice, but it oxidized on me and left a dull, not so bright, uneven finish. I even tried mixing two colors together assuming its a mismatched shade problem, still something wasn't so right with the way it looked on my face. I've tried far better (actual) BB creams with a superior formula. 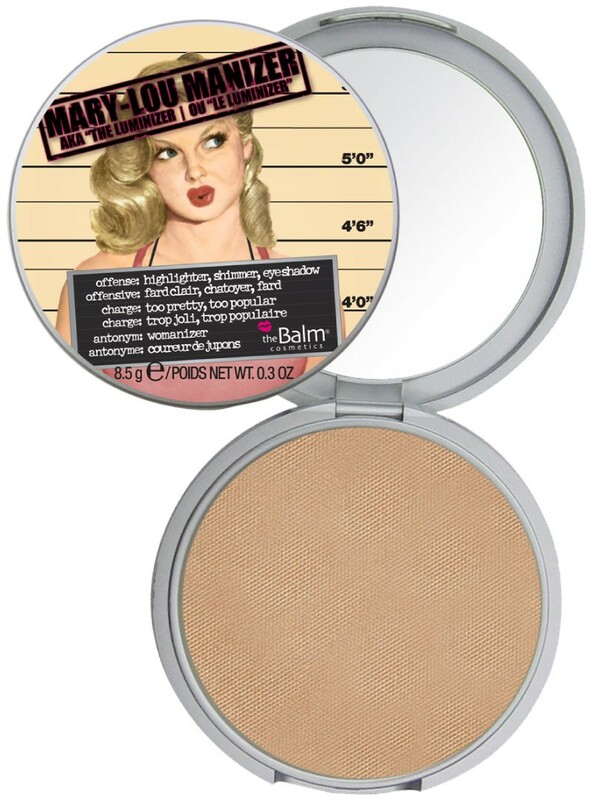 theBalm Mary-Lou Manizer ($24; shop.nordstrom.com) - I love the shade - its a bit of a shimmery champagne with hints of warm gold that works on my complexion. Although finely milled, I did find the shimmer to be a bit too much for me and left me looking like a disco ball. I wish the shimmer was a bit toned down or atleast a bit more scattered with a sheerer texture, just so it wouldn't enhance every large pore/flaw on my face. What are some of your recent product misses? I love Mary Lou Manizer! Too bad I get the shimmer part being too much.. the key is moderation I think.. I use the lightest finger to touch on the powder and blen on the cheeks.. not suitable for everyday though..